Art insurance is an indispensable element of every stage of the fine art shipping process. Based on our prior experience and professional guidelines of the industry, we do not only recommend, but literally consider it mandatory for our clients to use art insurance for their precious possessions while they are in transit. It is true that modern air and sea transportation modes are highly safe and secure, but there are many unforeseen circumstances that one should consider as potentially possible before making any insurance-related decisions. For this reason, at Fine Art Shippers, we offer the whole scope of fine art insurance consulting and assistance services to simplify the artwork appraisal and other art-related procedures. 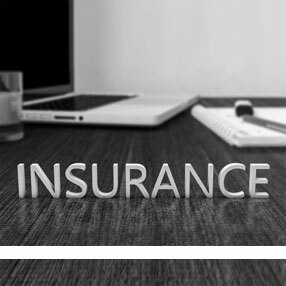 We also advise the best insurance packages suiting specifically the client’s situation so that he or she could act in an informed way and save money on redundant services. Our partnering companies provide specialized insurance services for the sector of fine art, meeting specific demands for the security of artworks and taking care of our clients’ most sophisticated needs and expectations. 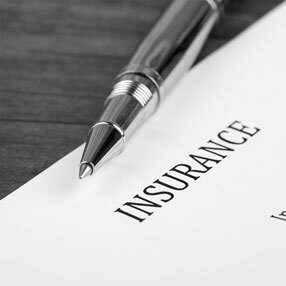 These include all possible insurance types protecting fine art and antiques from burglary, fire, flood, loss, a disastrous impact of natural disasters, and other contingencies. As soon as it comes to the selection of art insurance options for your collection, there are many aspects and factors to consider before making the final moves. First, you should take into account everything that affects the fragility of your artwork, including its size, weight, and material of which it is made. Second, as a collector, you should understand that the value of many art pieces is much more than their actual price; it is also the artwork’s rarity and cultural legacy value associated with it. Therefore, close collaboration with an art insurance company throughout the process of artwork transportation is always a wise decision that will help you secure your property and preserve cultural artifacts of the humanity. From our side, Fine Art Shippers will help you choose the right route for the safe and secure relocation of your treasures, no matter locally or internationally. At Fine Art Shippers, we can organize the whole package of art insurance for any transported objects, including gallery insurance and museum insurance. Art storage in specialized warehouses is also subject to full insurance coverage that guarantees the protection of valuables from theft and damage. Plus, it gives confidence that your possessions are kept safe until their delivery to the seaport or airport for further shipping. Such measures that we undertake for each item’s transportation are intended to save you money and unnecessary headache. After all, no one knows what may happen in transit.